The Wounded Jukebox | We give you the tunes to carry. 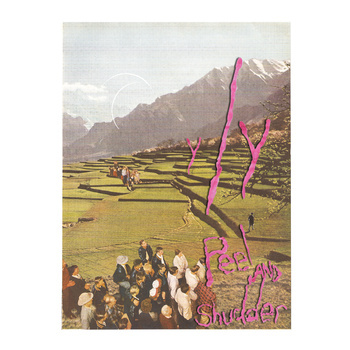 The Brooklyn based y/y reminds me of Fourtet mixed with Animal Collective. Check out Snowmine on Shaking Through with free mp3 download. 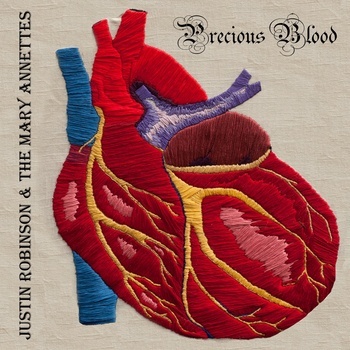 The Carolina Chocolate Drops’ founder, Justin Robinson is starting a new project called Justin Robinson & The Mary Annettes. The San Antonio all gal band, Girl In A Coma, named after the particular Smith’s song, has just released their third proper album, Exits And All The Rest. And for those who are just discovered them (myself included), this is one of those cases where judging books by their covers could lead to you missing out on some really good music. Sisters Nina (vocals/guitar) and Phanie Diaz (drums) and long-time friend, Jenn Alva (bass) sing in both Spanish and English to reflect their Mexican-American background, but whatever the language the music they have continued to churn out has been a fantastic mixture of the pensive and the punk. The band is so impressive, Joan Jett signed them to her record label, Blackheart Records, in 2006 after seeing the trio’s live show in New York. Ever since, the band has been perfecting their art of being chameleons of style; painting in whichever color the words and song calls for, and when artists know the time to serve the music, the result is what we listeners always hunt for: quality. 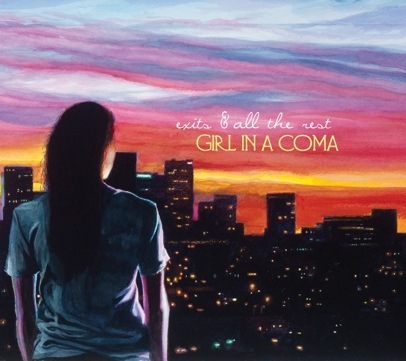 Girl In A Coma is quality. Their new album is no exception. Try out the lead single, “Smart” for starters. Scandinavians do Pop right. 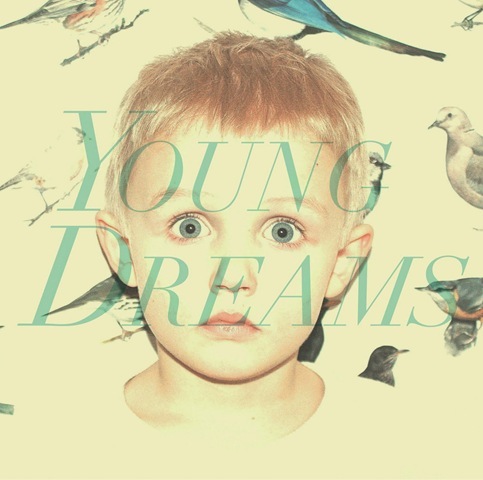 Case and point is Norway’s Young Dreams collective, and their titular track, “Young Dreams”. 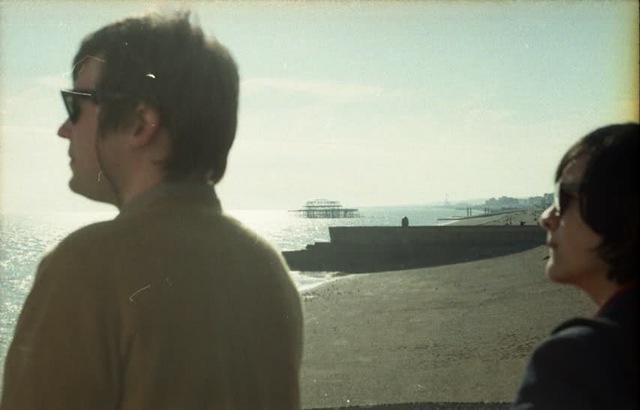 They draw you in with a alt-rock guitar opening, then snap you into place at a beach with hazy heat swirls and crashing waves. I’m especially giddy when the twittering strings are paired with the lead-footed kick drum around the 2:50 mark. If you’re in Europe you can catch the band on tour right now with Sondre Lerche. Young Dreams is releasing their debut album mid-year 2012 via the promising Modular People label, but expect an EP featuring “Young Dreams” and a few other new songs in April! 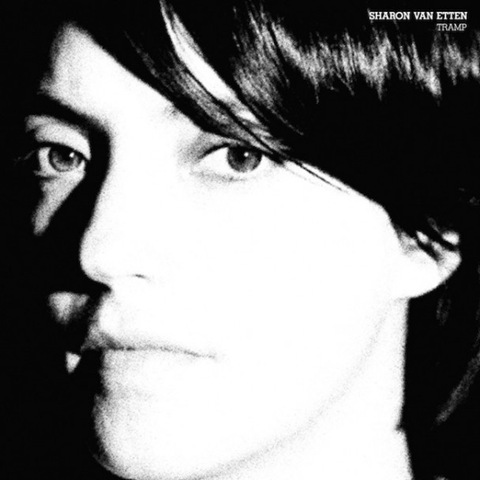 It’s fun to sit back and watch the increasing amounts of love Sharon Van Etten is getting these days. Not in a “we knew about her before youuuuuu” way, but rather in a “finally! she deserves it!” kind of thing. She’s been sharing her past through public music since 2009, often giving us wonderfully and painfully open stories of a terrible love; unrequited and tortuous. Her abusive relationship with a boyfriend during her college days is what initially drove her to write her first album, Because I Was In Love. Ever since then, she’s been opening up the flood gates, using ever increasing amounts of electric guitars and bombastic percussive tremors. You only need hear the opening salvos from her sophomore album Epic to know that Van Etten has become comfortable meshing the honest with the open. We were promised amazing things on her third record, and today we were not disappointed by the brand new “Serpents.” It’s a gut punch to the old flames, rattling them by their shirt collars, showing and explaining exactly what they did to our girl. The song is grand in collaborative scale, featuring the twin Dessners from The National, Wye Oak’s Jenn Wasner, the Walkmen’s Matt Barrick, and Doveman’s Thomas Bartlett. If ever you wanted a huge opener for a new record, “Serpents” is definitely for you. 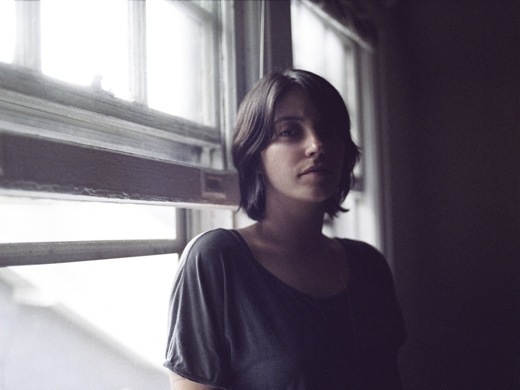 Sharon Van Etten’s third album, Tramp, will be released February 7th, 2012 by Jagjaguwar Records. It was/is being record in the garage studio of Aaron Dessner, and is rumored to feature further collaborations with Beirut’s Zach Condon. No verifications on that yet, but we’re praying it’s true. Heck of a start though. We’re already counting down the days! “Give Out” will be on the new record as well. Other confirmed tracks include, “Mohawk” and “Life of His Own”. Let’s face it, the idea of Beirut the band is outrageous. 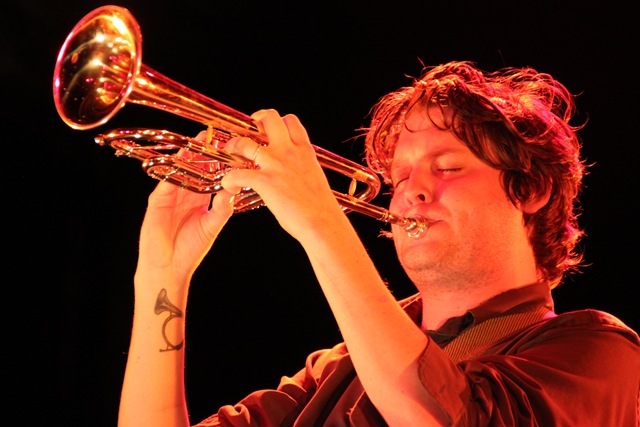 Accordions, tubas, cornets, seventeen other instruments you’ve never heard of, and NO GUITAR…all on stage at once, playing music for a crowd of kids under 30. Who can say why we love Zach Condon’s aural love letters to the places we’ll rarely visit? It’s hard to describe. The influences are wide and far reaching, carrying glimpses of German beer halls on the backs of Bulgarian serenades. And when you listen, you can easily become one of Condon’s troubadours, ready to spin like a gypsy and shake a tambourine if you only had one. Odds are you love Beirut too. They have an amzing ability to make a building full of posturing hipster youthfuls close their eyes and imagine they’re waltzing with Matilda. The Wounded Jukebox had the recent opportunity to be one of those dreamers during their show at Bogart’s in Cincinnati, Ohio. The band (Perrin Cloutier on accordion, Paul Collins on bass, Ben Lanz on trombone, Nick Petree on drums and Kelly Pratt on horns) is in the middle of their tour showcasing the songs off their new record, The Rip Tide, which is a giant celebratory smile to all the old familiar things from home. It cues a subtle but dynamic change in the music style for the group, demonstrating how much life has to give when you plant some roots, something Zach Condon hasn’t done much since he was 19. Let it be known, there is absolutely nothing bad about a Beirut concert, and you should dowse your fears and see them right away. They sound fantastic, if not better live, and the sound of a triple horned, accordian appendeged, drum decked battalion blasts any sort of worry clean off ya. Every one I met was so happy, and ready to tell me about their mothers and the neat hats they were wearing, and give me advice on how to take better pictures of the bands when the red lighting was glaring and no flash was allowed. Condon and company showed no signs of tour fatigue, stepping onto the stage, saying hello, and entering right into a bare version of “Scenic World” that sounded much like the original version off the Lon Gisland EP. Then they exploded into Zapotec’s “The Shrew”, casting light onto the drum set for the first time. And then they played “Elephant Gun”, and my night was complete. I think I could have left after that song and been quite happy. One can never have enough “Elephant Gun”, like a desert you could eat forever. The rest of the night became an ecstatic blur of singing refrains and shining brass, where I became completely unaware of the time and how much I had to pee, and caught the feeling of the crowd around me and simple sang and swayed. Often I try to understand what the band’s experience is, looking out at a crowd of people staring back at you. In the case of that night’s show, I know they only saw smiles. What a time! Surprisingly, Beirut visited a lot of their older catalogue during the concert, performing the underrated “Carousels” and “Postcards from Italy.” And at the end of it all, they gave the crowd a treat, playing a wonderful cover of the Hawk and a Handsaw’s “Serbian Cocek.” Catch the entire set list and pictures from the show, which included opening band Ramesh, below! 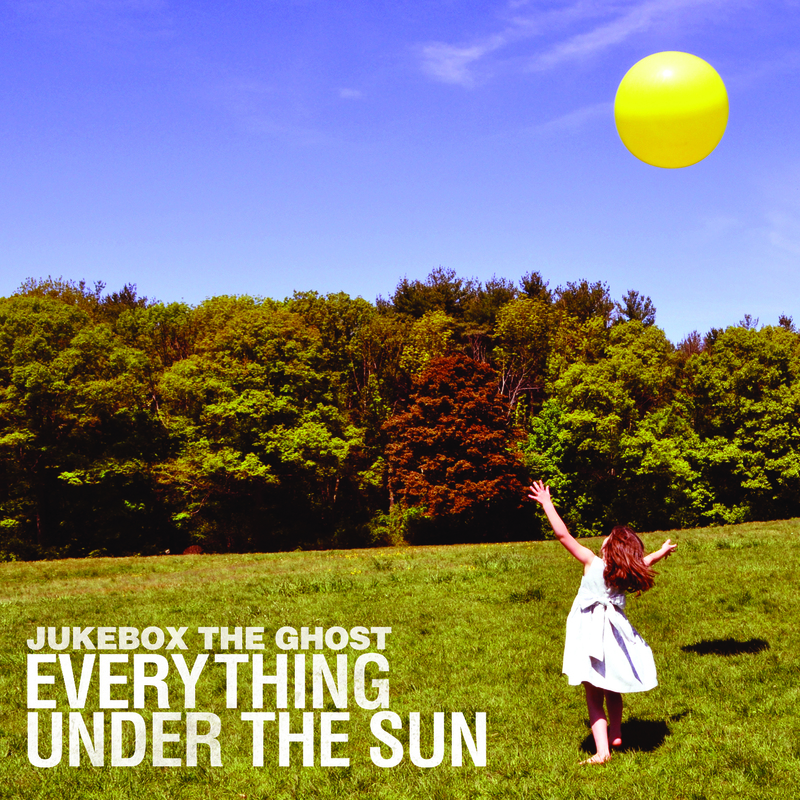 Indie-pop gurus Jukebox The Ghost recently concluded their tour of Europe and the UK, and are getting ready to play a string of shows in the Northeast before taking a break until January, when they’ll play another slew of dates. Just today, they premiered an interesting video for the song “Half Crazy,” from the band’s most recent record Everything Under The Sun. Check out the RAC remix of the first JTG song I ever loved, “Good Day,” as well as another track from EUTS, “Schizophrenia,” below. Needless to say, after our interview with Jhameel earlier this year, we were pretty smitten with the 20-somrthing who hails originally from Minnesota but now calls California home. That is, smitten both with his earnest attitude and his indie-pop talent and sensibilities. 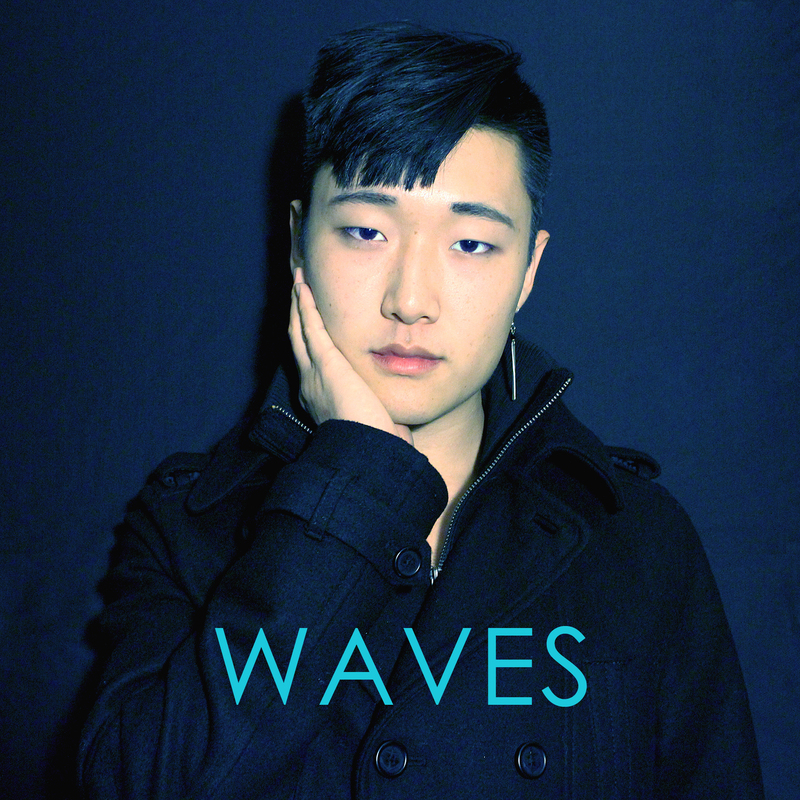 And Jhameel continues to give away high-quality music free of charge with the third installment of his series WAVES, a five-week event in which he premieres a new free single each Tuesday. This week it’s the title track, and while it might slow things down a bit tempo-wise, it’s every bit as addicting as “Collision” and “White Lie,” which dropped in Week One and Week Two, respectively. That keyboard riff is intoxicating and, like much of Jhameel’s stuff, it’s addicting. Download “Waves” below.